Library users are welcome to do their part to help us achieve our mission and uphold our values. ​Our GUHSD Library Vision includes our long term goals for all district libraries. For more specific policies and procedures, please see the information below. 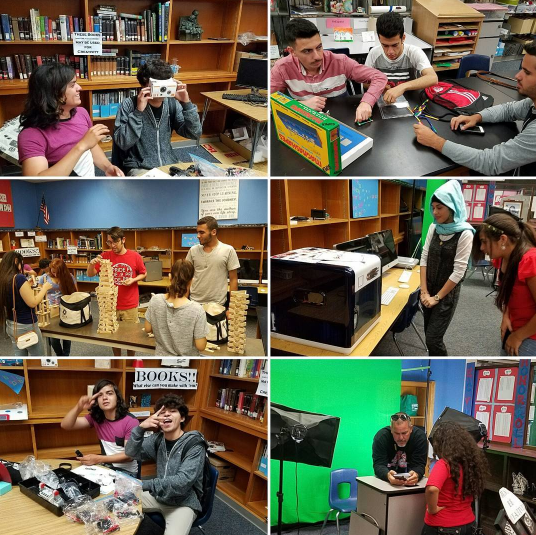 Our Mission is to empower students to be critical thinkers and problem solvers who use, produce, and share information and ideas to enrich learning, raise achievement, and pursue personal interests. Ensure equitable services, resources, and spaces for all GUHSD students to succeed on and off campus. Provide uninterrupted access to library services by securing equitable staffing. Connect students with resources and provide instruction to raise academic achievement. Integrate information and digital literacy skills into instruction across grade levels. Partner with teachers to develop curriculum, create resources, and deliver instruction. Contribute to the successful implementation of district and school initiatives such as Future Forward and CTE. Promote a love of reading and learning through print and digital collection development and programming. Enrich school culture through exhibits, events, and other activities. Encourage curiosity, exploration, and creation through Makerspaces and other resources. Foster community by providing safe spaces that promote understanding, communication, and collaboration. We want to make the library as welcoming as possible, so we’re moving to a paperless sign in system. 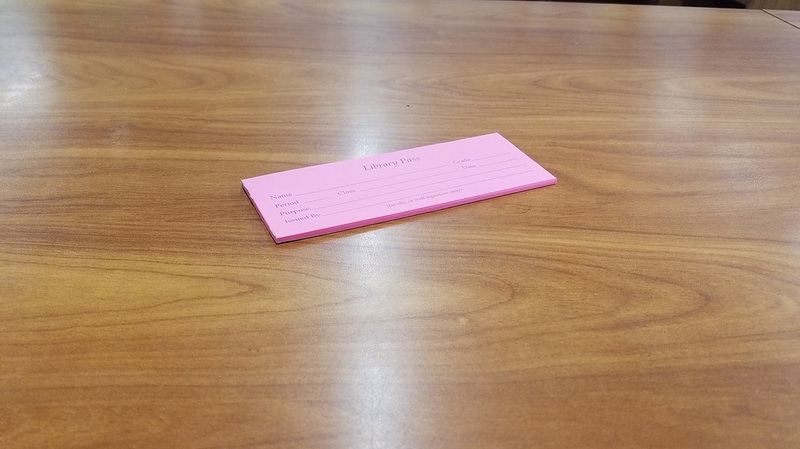 Whenever students enter the library, they simply enter their ID number and check the reason(s) they are visiting the library and leave their pass on the counter of the circulation desk. 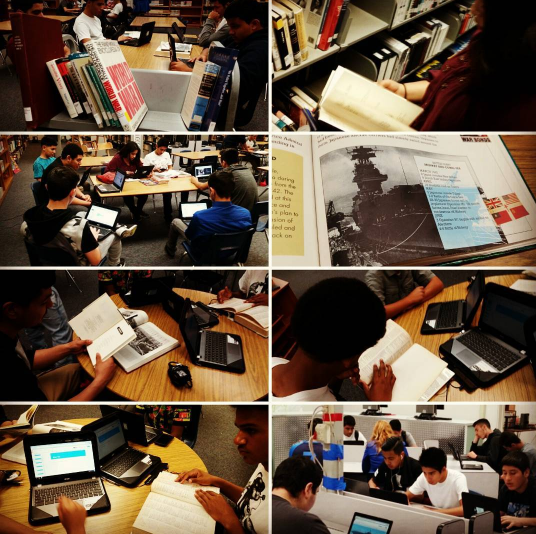 Teachers who want to be sure that the students they sent to the library with a pass actually made it to the library can check the sign in sheet online (must be logged in to a teacher GUHSD Google Account to view). During scheduled classes, all students visiting the library should have a pass to the library. Teachers will be given a pad of library passes at the beginning of the year and can request new ones as needed. If no library pass is available, a piece of paper with student’s first/last name, date/time, what s/he is doing, and teacher’s signature. When students don’t have a class scheduled, they can visit the library without a pass. Click here to see the library calendar and hours. Decide which of our library spaces you would like to use. Check our calendar of events to see our availability. Email both Mr. Devine and Mrs. Tilley in order to get your group added to the library calendar. Note: sometimes, we can schedule more than one group in the library at one time. For example, you may see a teacher listed on the calendar as bringing a handful of students to the library--that time would still be available for you to bring your students. If you would like Mr. Devine to present to your group (book talks, sharing best research practices, creating in the Montgomery Makerspace, how to use educational web tools, etc.) please include that in your email request. 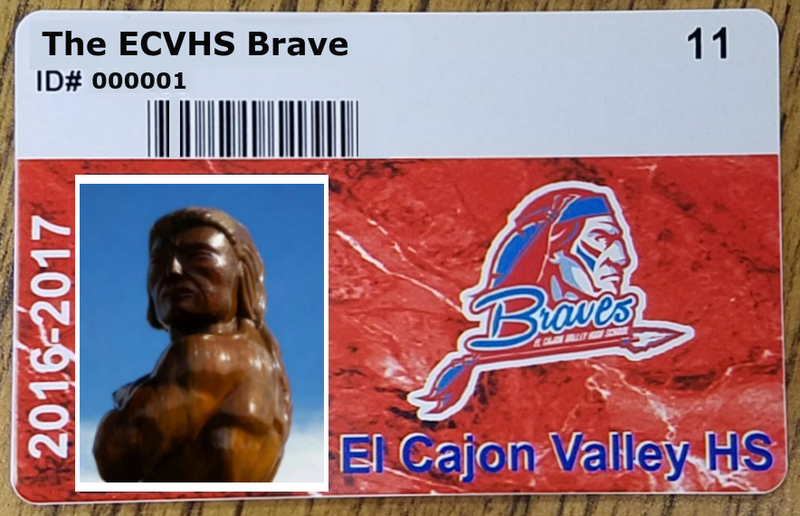 See Mrs. Tilley or Mr. Devine in the library to order a replacement ID card. The replacement fee is $3.00. This fee will be added to your school record. Pay when you order or this fine will stay on your record until you pay. Pay your fees as soon as possible to avoid jeopardizing your participation in field trips, dances, and graduation festivities. 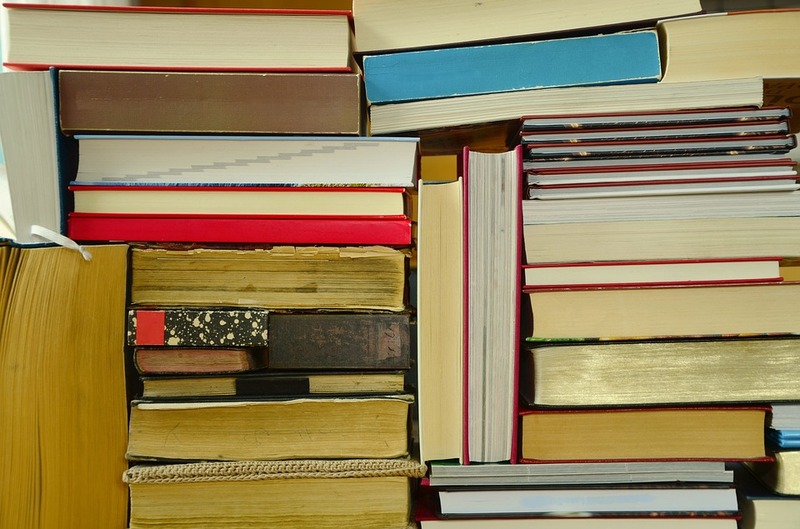 Overdue books are fined $0.10 for each school day that they are late. 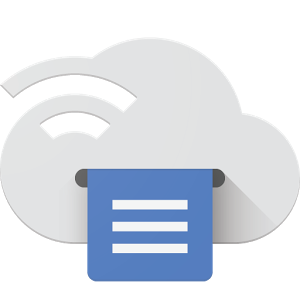 We now have Google Cloud Printing in the library! 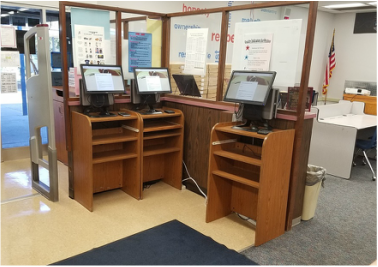 Students can print up to 10 pages (two-sided) each day in the library. ​Color printing is not free. If you would like to print in color, the fee is $1 per page. Students must pay the fee before we will print in color. We can only print on 8.5" x 11" paper. Send/share the items to be printed in color to adevine@guhsd.net and jtilley@guhsd.net. Work gently with our materials (especially our electronics) to ensure everyone can enjoy them without them being damaged. 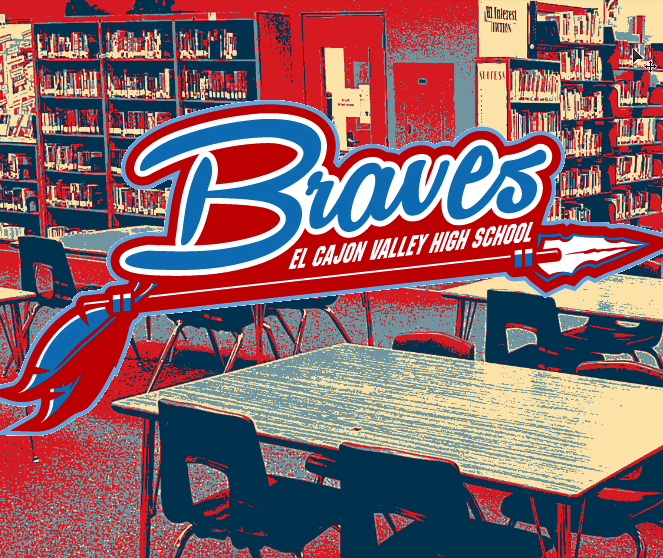 The ECVHS Library is often your destination for resolving Chromebook issues. 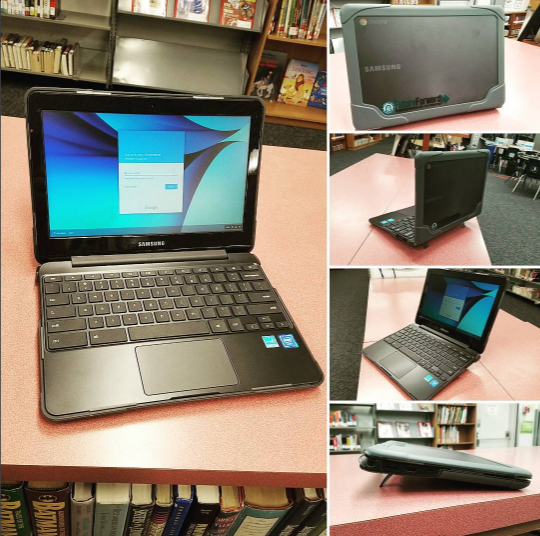 For more information about Chromebooks and Chromebook procedures at ECVHS, please visit our Chromebook FAQ page.